East Coast Throwdown is proud to announce that Alienware Nemo will be in attendance for East Coast Throwdown 2017! 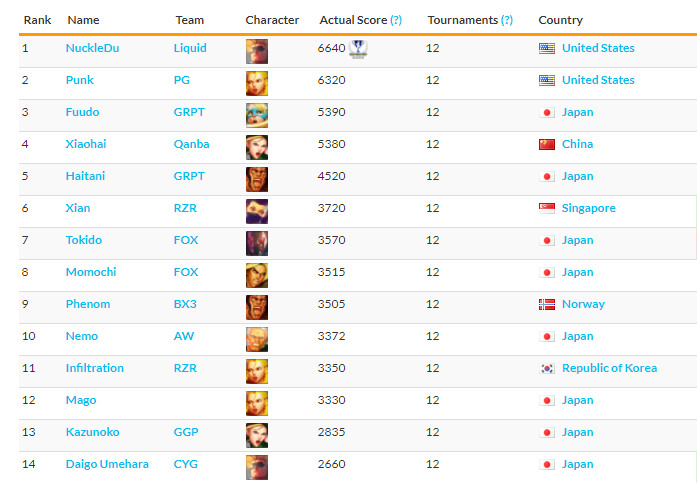 He is currently the 10th ranked Street Fighter V player in the world on the SRK Rankings. Nothing to be scoffed at seeing that the next 4 are EVO 2016 SFV winner infiltration, Capcom Cup 2015 Winner Kazunoko, Mago and the legendary Street Fighter player Daigo. But that’s not all! 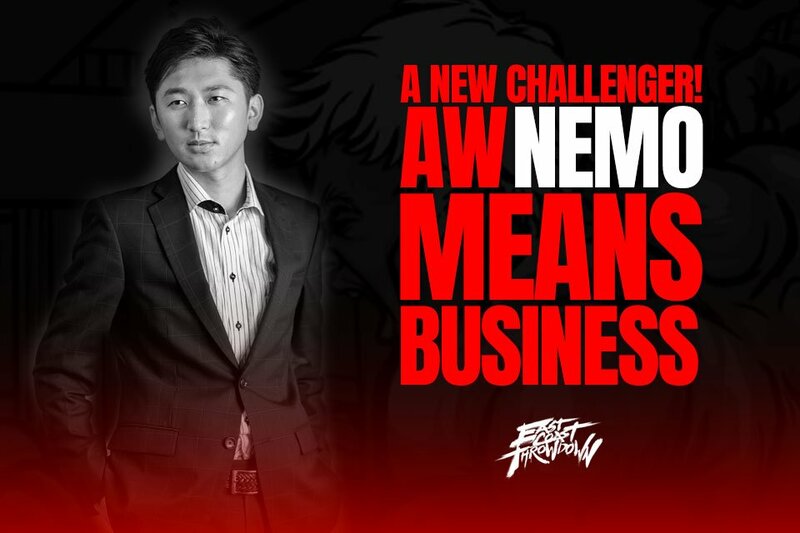 Competitors in Ultimate Marvel vs Capcom 3 have to be on the lookout as well as Nemo is looking to get on the leaderboard for the Curleh Circuit! Known for his Nova/Spencer/Dr Strange team, Nemo is looking to Impact Palm his way to first place and securing his first victory on the Curleh Circuit! So be careful or you will be looped into the loser’s bracket!